Posted on July 9, 2017 July 9, 2017 Author BarbaraCategories What's New? 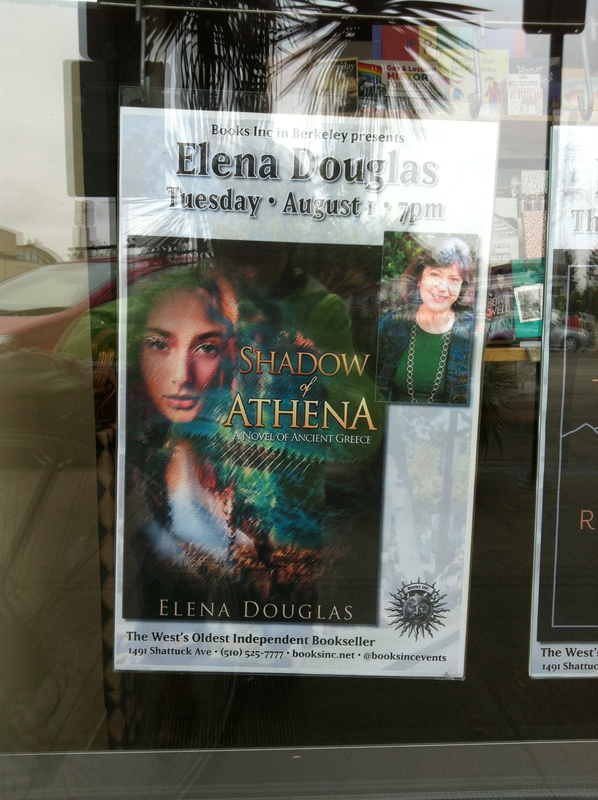 Previous Previous post: SHADOW OF ATHENA now available on Amazon! Next Next post: Camping As Research?